Lambert was appointed manager on Saturday following the sacking of Paul Hurst, who departed after just one win in 14 matches this season. Former Norwich boss Lambert, who has been out of management since being shown the door by Stoke in May, signed a deal at Portman Road until the summer of 2021. Speaking at his first press conference, he said: "It's great to be back. I've had six months off and you start to get itchy feet. "I can't wait to get going, I'm really looking forward to it, but I can't promise anything. "We need everybody. We need the staff, fans, and players to be united. As long as the fans see a team giving their all then I'm sure they'll be right behind us. "I will try and identify things quickly, and sort them out. "We need everybody, we need enthusiasm, drive, hunger, and the team to start enjoying playing football again. "I will give 100 per cent and everything that I've got. "The owner Marcus Evans has been really good. There is no expectation on me at the moment. 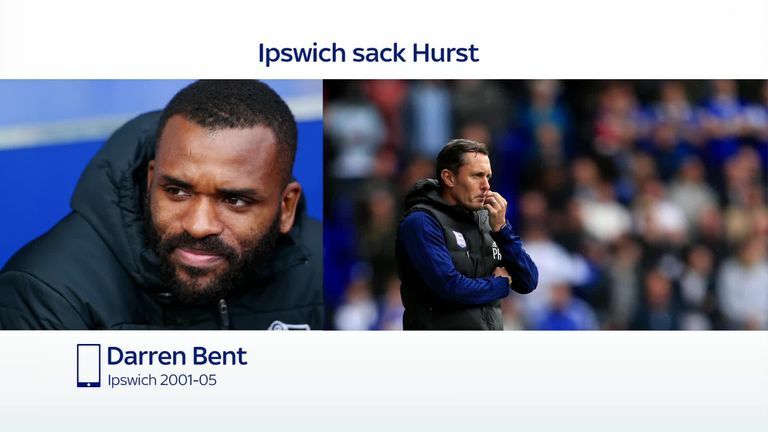 Former Ipswich striker Darren Bent hopes Paul Hurst's replacement is given funds to spend on the squad to help them avoid relegation. "We are happy to win football games, if we can get off the bottom of the table, and go on a little run, you never know where it can take you. "I know football and I know the pressures. "I came in on Sunday to train with the lads and they were all excellent. "My job is to change the mood swing. You don't get jobs when clubs are doing well. As long as the fans see you fighting, then they will be behind you." 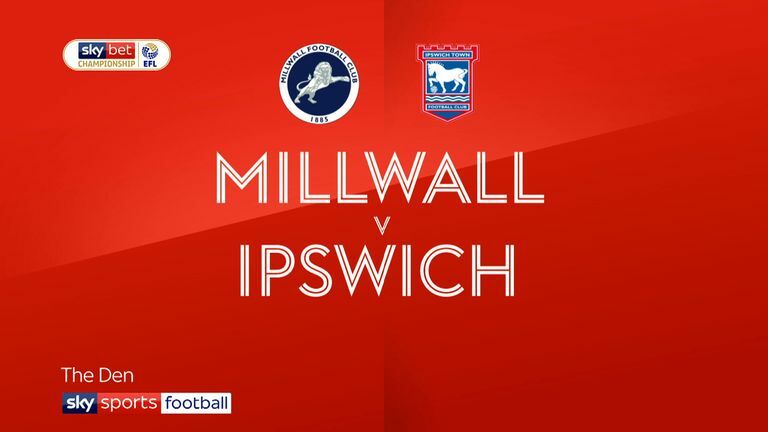 Lambert enjoyed success in the Championship with East Anglian rivals Norwich, sealing automatic promotion to the Premier League in 2011, but the 49-year-old only wants to be judged on his work with Ipswich . He added: "I am only focused on Ipswich and to try and get this football club away from the foot of the table. That is exactly what we will try and do. "This is my club now and I'll give 100 per cent. I want to have a lot of success here so let's see what happens."